Time for another spare parts 3D design challenge! This time, we need you to design spare parts for bicycles, bikes, cars or any other vehicle. 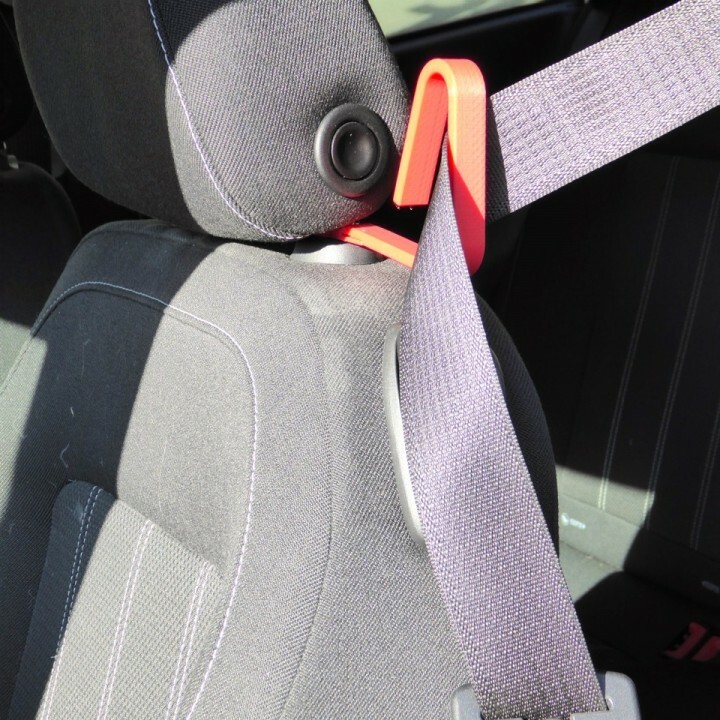 We all know the struggle when an essential part of our vehicle breaks or is damaged, and with 3D printing, many of these mundane issues can easily be solved, with a little bit of design work. 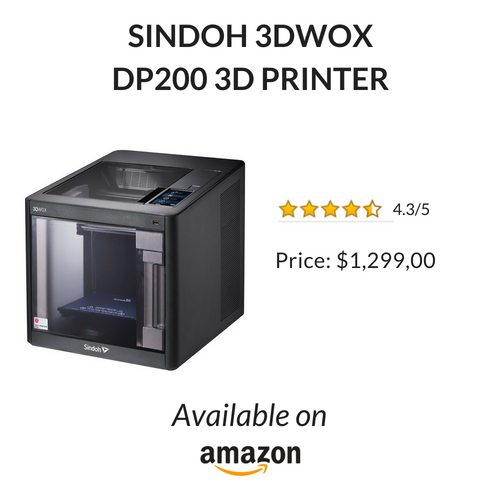 Design a suitable vehicle spare part before August 29th to be in with a chance to win a Sindoh 3DWox DP200. Submissions close on August 29th 2018. The theme of this design challenge is spare parts for bicycles and other vehicles. Think about the vehicles you use daily: from bicycles, to cars or scooters, there is a wide variety of parts and accessories to create. Your creation could be a new handle or seat for your bicycle, an extra mirror for your scooter or even a replacement wheel! Struggling for inspiration? Check out out this awesome library of Bicycles and other Vehicles spare parts prints below.